At Bangz Salon & Wellness Spa, we are committed to our employees and their children! 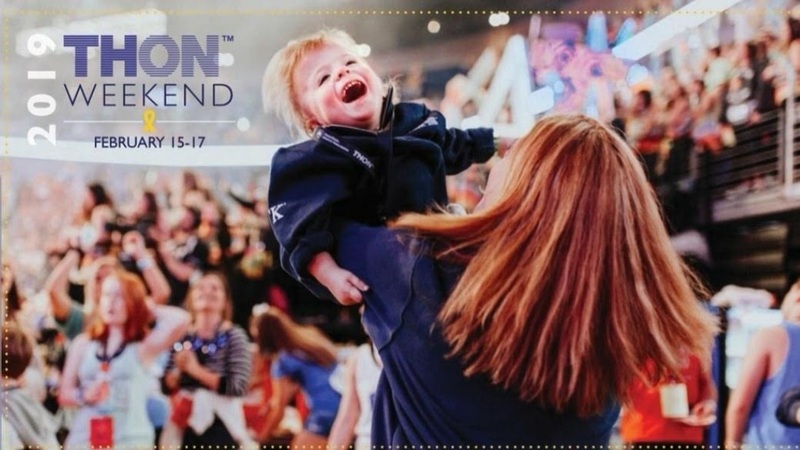 In an effort to support a great cause, we are asking for your consideration by donating to THON. THON is a student-run philanthropy committed to enhancing the lives of children and families impacted by childhood cancer. Their mission is to provide emotional & financial support, spread awareness and ensure funding for critical research – all in pursuit of a cure. Please consider donating to help support Pi Kappa Alpha Theta as they continue to raise money for THON at Penn State University. Every donation counts in making a difference in the lives of those affected by such a terrible disease and brings hope that one day we will dance in celebration! Your support and donations are greatly appreciated! Thank you!